Digital devices influence people with media, media influences them to be social. 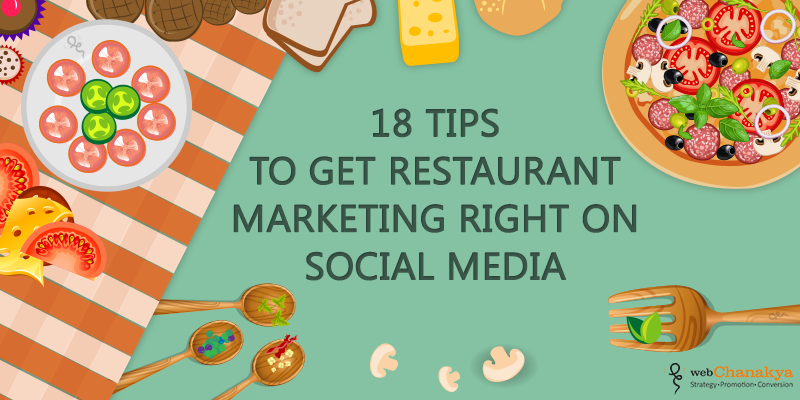 All the restaurants are trying to build their brand image and reach foodies on social media. The reputation of the restaurants is reflected in the reviews, online activities and testimonials. 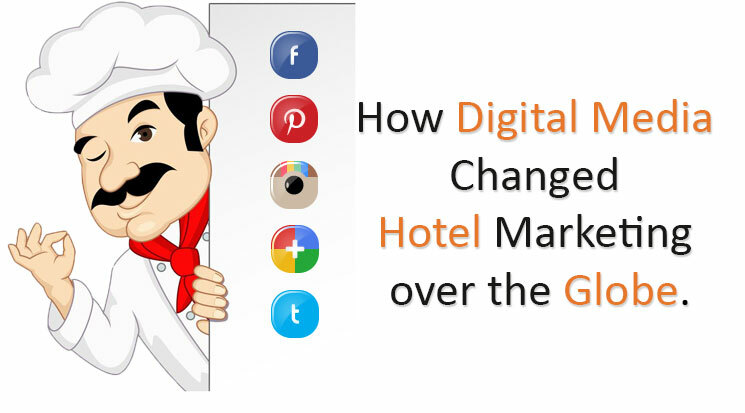 Social media helps in connecting Restaurants with people, Chefs with restaurants and Restaurants with Restaurants. It connects one and all for healthy-wealthy business of Food stations. It is the best ever medium for business communication. Write tempting caption of dishes on instagram which makes people feel and think about your restaurant’s food only. When you’re running a particular marketing campaign, create a tag just for that promotion. Instagram is a site of photos. Post delicious photos of your menu items to garner more followers and ask them to upload. their favourite items. Invite food and travel bloggers to come to your place, experience your food and service, and blog about them. Travel bloggers usually own a DSLR camera for taking beautiful photos about their experiences. Hence, prepare to charm their audience with your delightful dishes. Conduct contests on social media platforms. These social promotions add excitement and a great reason to get your customers coming back to your restaurants. Photos are best utilized in marketing using Pinterest. Pinterest has a feature to pin your photo regarding the tag; say recipe, so people can see the recipe and reach out on your profile, which has many more mouth watering delicacies. 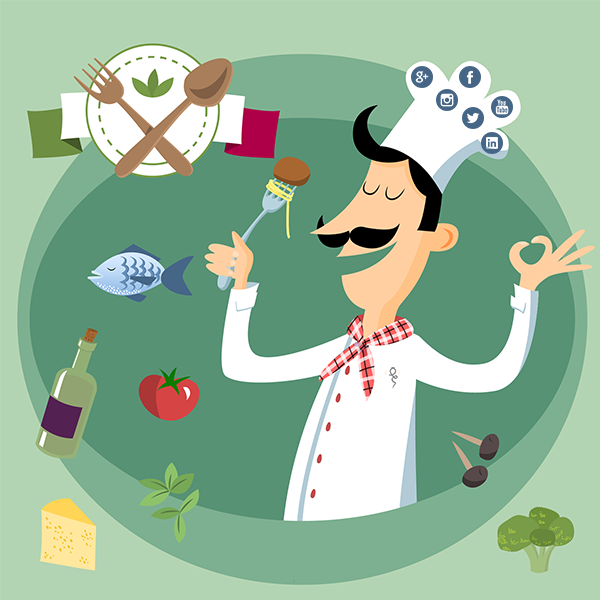 Pinterest has feature of recipe pins where users can upload their recipes and it helps in attracting foodies! Remain active every day in every social media channel, if the page gets inactive then it can affect sales. If you liked the information provided in this blog and want to implement it for the business benefits. Then we can have a few minutes conversation.